Remember ClubPen in 1986? 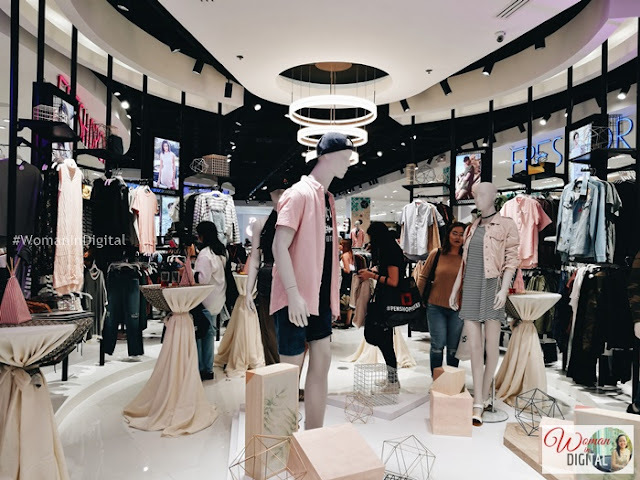 The vision of Penshoppe was to be the the teens’ casual clothing statement through its modern, casual, sporty get-up and always carrying the Penshoppe image - “youthful and fun" apparels. Fast forward to more than ten years, Penshoppe reintroduces Club Penshoppe composing of millennials, celebrity, and young models. Club Penshoppe is composed of dynamic young members from Penshoppe’s various global markets, Club Penshoppe aims to celebrate the youth’s power to inspire others, wherever in the world they may be. 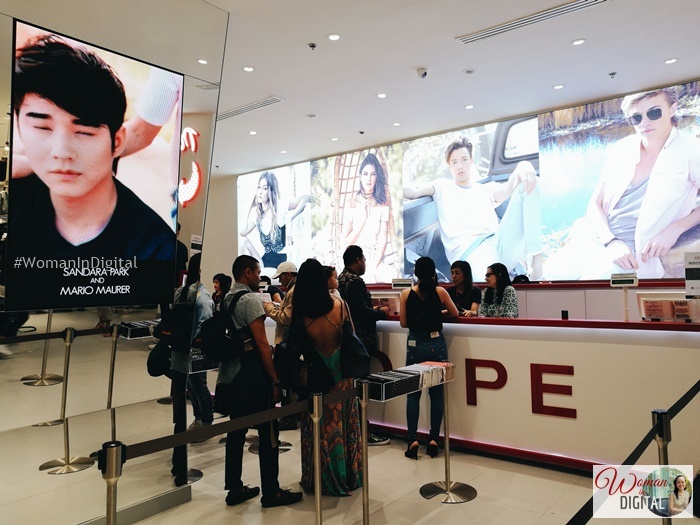 Club Penshoppe is composed of PBB heartthrob Tanner Mata and international model Tyler Mata, Spanish model Emilio Francisco Perez, young actresses Loisa Andalio (known as Goldie in Wanstapanataym) and Sofia Andres, Brazilian model and former Teen PBB housemate Maria Fabiana, and Hashtag member and actor Ronnie Alonte. Club Penshoppe is a global initiative to find new faces that will inspire Penshoppe’s local markets to see their youth in a different light. It kicks off in the Philippines with #ClubPenshoppePH. Do you know someone who are fit to be one of the members of Club Penshoppe? Share your thoughts.